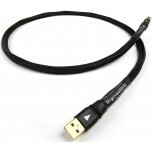 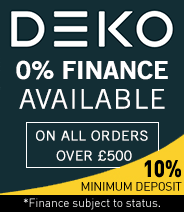 Due to the increased use of PCs and Macs as a serious music source, high quality USB cables are now available from major hi-fi cable manufacturers, allowing you to ensure you have the best possible USB connection for your music. 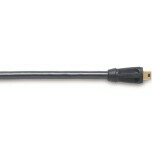 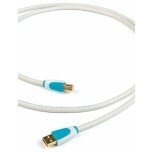 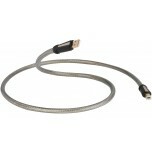 USB cables are available with several different plugs. 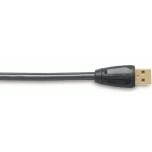 The most popular ones are the Type A (standard USB plugs), Type B (usually used by printers and some DACs), Mini B (used by most DACs and digital cameras), Mini A (the smallest looking plug usually only found on small digital cameras). 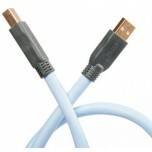 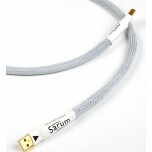 If you are not sure which cable to choose, contact us for expert advice.